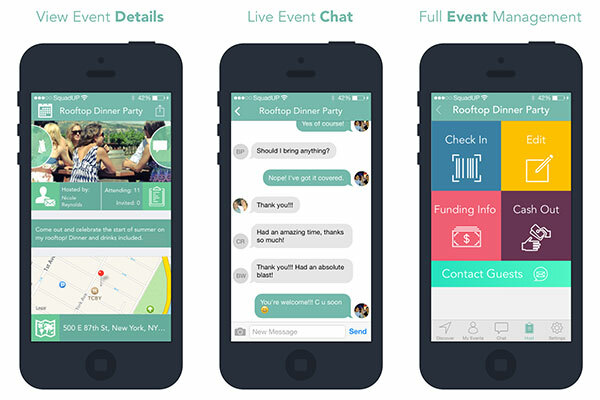 Event management apps and software: Though online event planning tools made an entry only a few years ago, they are fast becoming a vital element of every event planning team’s organization process. 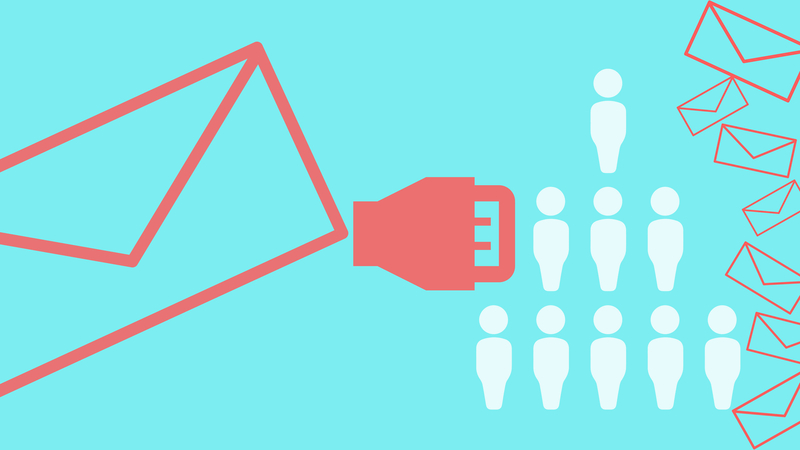 These apps provide a range of end-to-end event management services right from ideation, budgeting, ticket sales, sponsorship, marketing and communication, data collection, and data analysis. 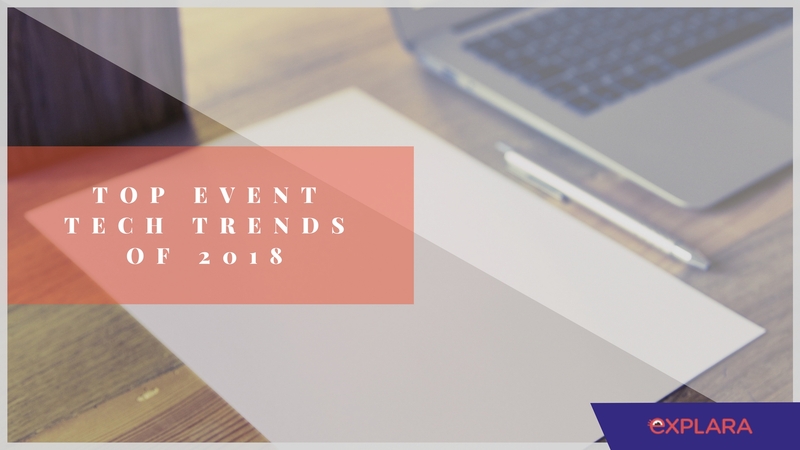 Some of the best event management software in 2018 help you adjust event schedules, plan inventories, balance workloads between teams and even create customized experiences for the attendees. While most event management software can be adapted to various types of events, several software companies have also started focusing on developing apps for niche events such as weddings, birthdays etc. NFC (Near Field Communication) Apps: An NFC app allows users to perform a function simply by tapping their phone on an object. For example, a user can make payments simply by tapping on a cash machine by using an NFC app. While Android Pay, Google’s tap-to-pay payment system has already gained popularity in the market, several businesses are now exploring the potential of NFC technology in the event management industry. An NFC-based ticketing app can empower attendees to simply tap on cash counters to pay for tickets, food, or other products during an event. Alternatively, they could tap on various icons on a digital map to figure details about various parts of the event venue and performances. 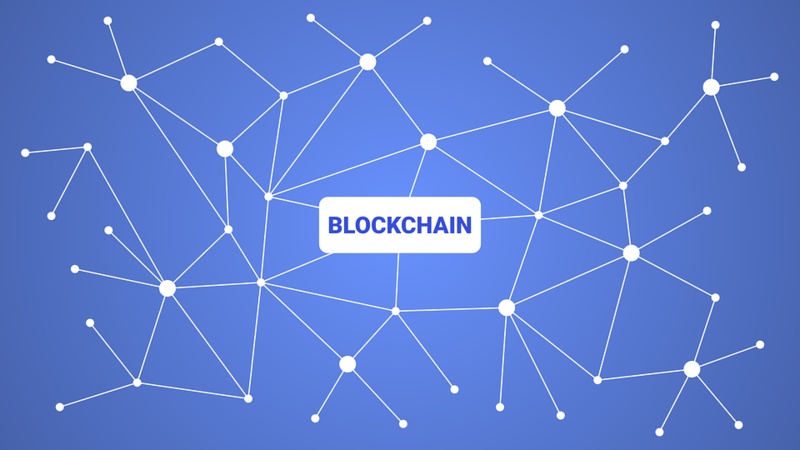 Blockchain: While several event organizers are already letting attendees pay for their tickets through bitcoins, the year 2018 could further explore the potential of blockchain technology in the event management industry. For example, crypto.ticket a blockchain-based platform enables the consumer to purchase or buy tickets digitally in the secondary market with the help of a digital ticket wallet. It offers a transparent system of sale, resale, and exchange while regulating payments, fees, and commissions throughout the ticket’s life-cycle from purchase to redemption at event entry. Augmented and Virtual Reality: While augmented and virtual reality technologies have helped event planners deliver immersive experiences to attendees, these tools are also being used in the event production stage itself. For example, AllSeated offers an event management tool that uses augmented reality to help the event planner have a clear idea of what the venue looks like and how many attendees can be seated in it. It offers a 360-degree virtual view of the venue and allows planners to transform the venue as they please so that they can enhance efficiency and productivity by virtually visualizing the proceedings of the event in advance. Internet of Things: The IoT is a network of objects that are connected through a data-driven network. In their most basic version, we’ve seen IoT-enabled lights switch on as soon as you step into a room. However, this is now a thing of the past as IoT is now increasingly used in various segments of event planning such as attendee management, catering, security etc. Proximity Sensors: Like IoT, proximity sensors also detect the presence of nearby objects or people without any physical contact. In the past event managers have used this technology to develop smart and eco-friendly power systems to save costs, and yet, this is just scratching the surface of this potential-packed technology. Event planners are now exploring the utility of these sensors in gathering a goldmine of data by using them to monitor attendees and their behavior across the venue. What all of this essentially means is a multi-directional and multi-utilitarian trend in catering to the evolving and maturing needs of the event management market. 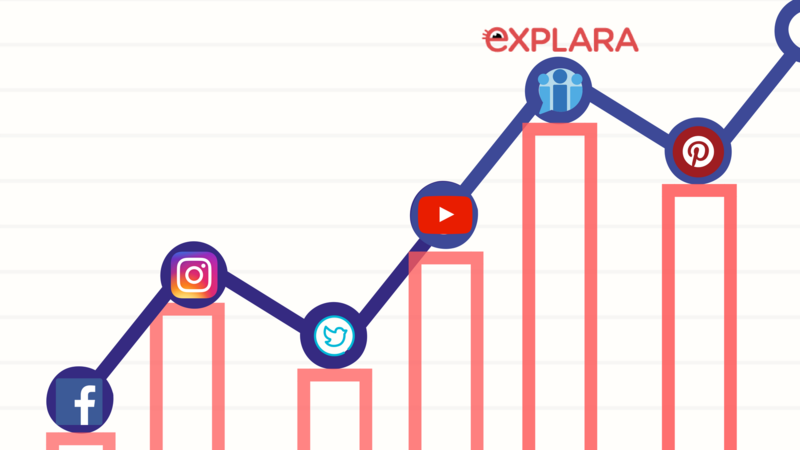 Such a trend can only be supported by a well-rounded platform such as Explara.